We believe that your safety and enjoyment when travelling overseas with us is very important. As more remote countries become accessible you need the confidence of a good Travel Insurance Scheme that provides protection against most circumstances that could spoil the trip. This includes not only protection whilst you are away from your home, but equally important is the risk of having to cancel prior to departure. It is a condition of travel that you have sufficient holiday insurance for cancellation, curtailment and medical cover. You are not obliged to use the following and may provide your own cover details but we have worked with the specialist Campbell Irvine Direct Travel Insurance for 20 years. Their cover includes a 24-Hour Worldwide Emergency Medical Service who are experts in providing friendly and professional emergency help. The Campbell Irvine Direct Travel Insurance Policy has an age limit of 69 years and is not available to persons who reside outside of the EU. But please note – They work with a number of specialist Travel Insurance providers and are able to arrange cover for persons of any age as well as individuals who reside outside of the EU. 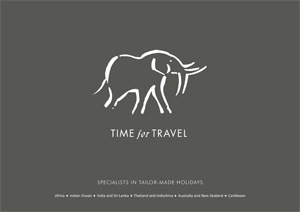 Please call their Travel Insurance Sales Line on 0207 938 1734 to obtain an appropriate quotation. We will supply you with a recommended clothing list prior to your departure. A limited amount of clothing is required on safari and generally there is a 24 hour laundry service available. If you are travelling in light aircraft, there is a weight limit of 12kgs or 15kgs per person and bags should be soft holdalls as large hard suitcases cannot be accommodated in light aircraft. Heavy baggage can be left at airports while you are in the bush. It is the responsibility of all passport holders to check with the relevant Embassy or High Commission concerned and to have the correct travel documentation and necessary visas prior to departure. Failure to have the necessary documentation could result in immediate repatriation at your expense and loss of your holiday. Up to date information is available from a specialist Visa Express Tel +44 (0)207 251 4822 or Fax +44 (0)207 684 1484. Please ensure your passport has at least six months validity after your date of return and at least two spare blank pages remaining on departure from the UK. Guidance will be detailed on your invoice and is also contained in our General Country Information notes. Most hotels now accept credit cards but always have some cash (UK£ or US$) or local currency available. All but the most remote game lodges/camps now accept credit cards. Be aware that particularly in East Africa a charge of as much as 6% of the bill may be made. In Southern Africa Visa and MasterCard are generally free of commission charges but some may charge a fee for Amex transactions. Please check with us before departure. Our knowledge of the destinations described has led us to become involved in group travel for associations, charities, clubs and groups of friends wanting expert advice on exciting locations. We are able to arrange innovative and original itineraries based around a theme, be it sporting tours, birding, zoological, horticultural, or other specialist trips. If you are thinking of getting a group together for personal or business reasons, small or large, we would be delighted to advise you on what is most suitable. Please be aware that safaris take you into close contact with wild animals. You should always behave in a quiet and non-aggressive manner, as you are a guest in their environment. Always listen to instructions from your guide whilst on safari and information from the camp/lodge staff, particularly regarding night time movement in camp . 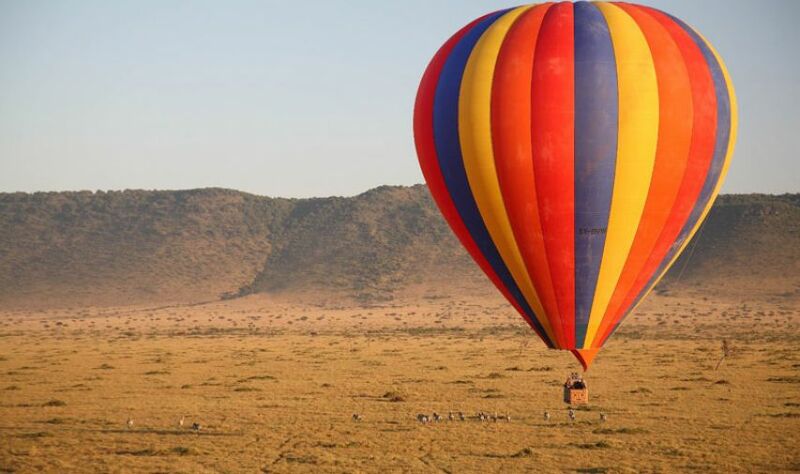 Your holiday is an adventure in a different continent and will be full of surprises. The pace of life is generally slower and the local customs may seem strange so please be patient and bring along a sense of humour and adventure.